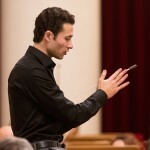 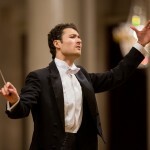 The 2018-19 season includes re-invitations to the Svetlanov Symphony Orchestra, National Philharmonic Orchestra of Russia, St Petersburg Symphony Orchestra and Saint Petersburg State Capella, as well as several of the major regional Russian orchestras, including the Saratov Philharmonic, Khabarovsk Philharmonic and Sverdlovsk Philharmonic. 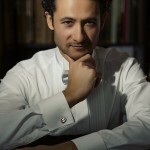 Botinis is an unrivalled interpreter of the great Russian Romantic and early 20th Century repertoire. 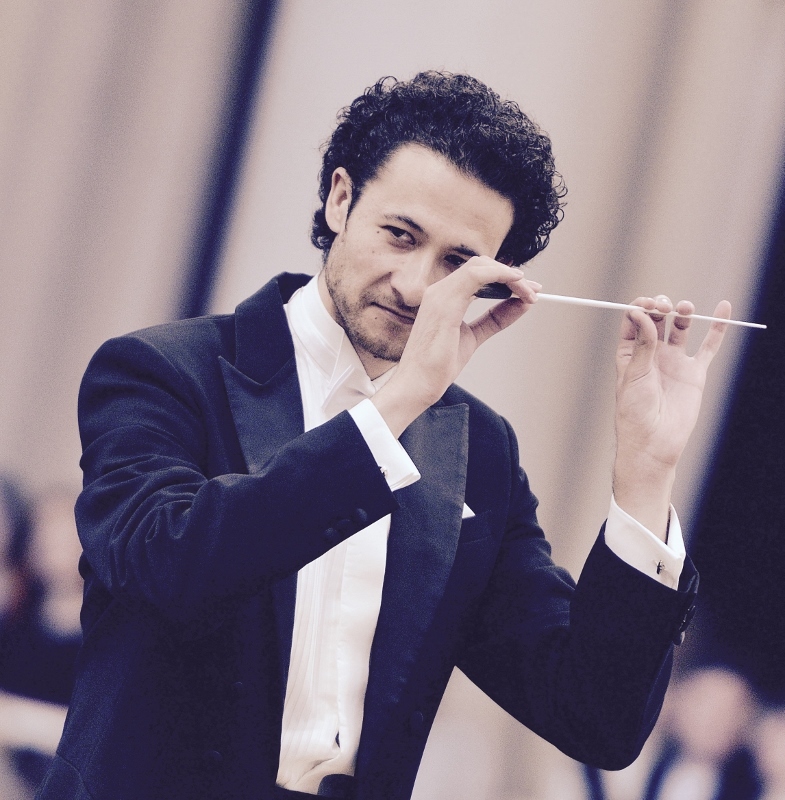 In 2017, he conducted the Bamberger Symphoniker in a studio recording of music by Kallinikov, Tcherepnin, Lyadov and Rimsky Korsakov for Bayerische Rundfunk. 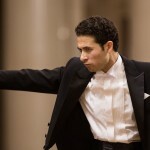 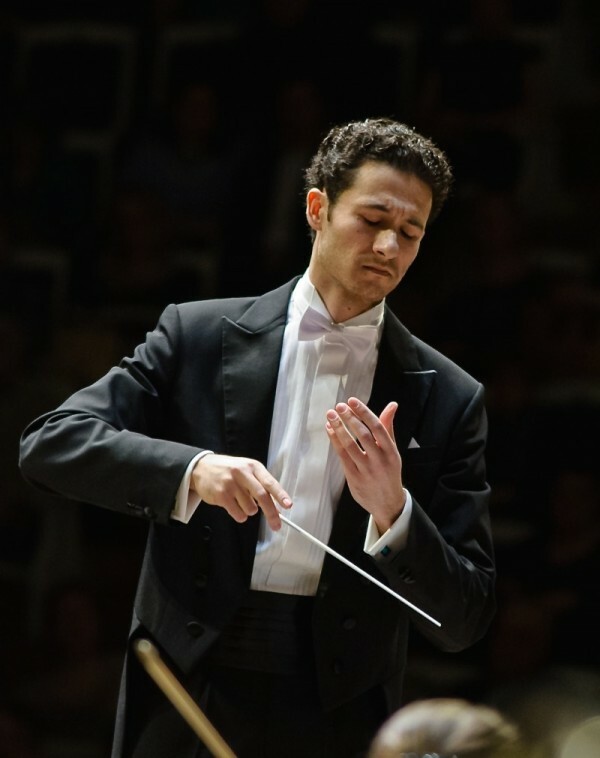 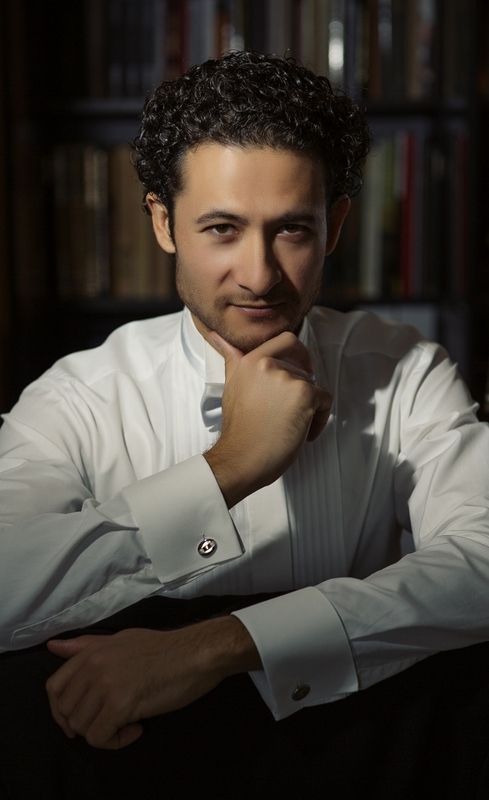 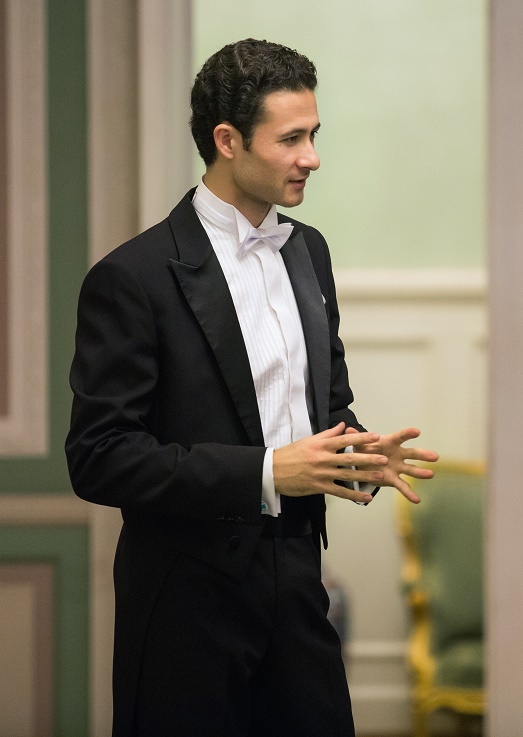 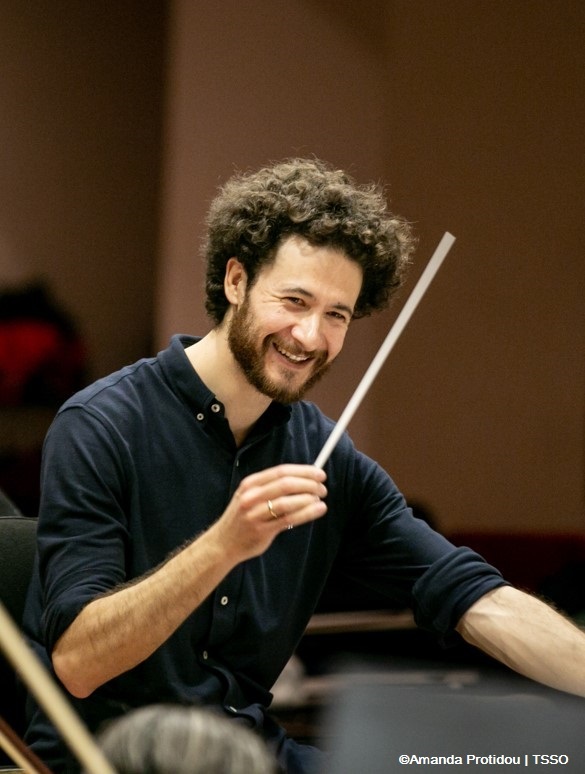 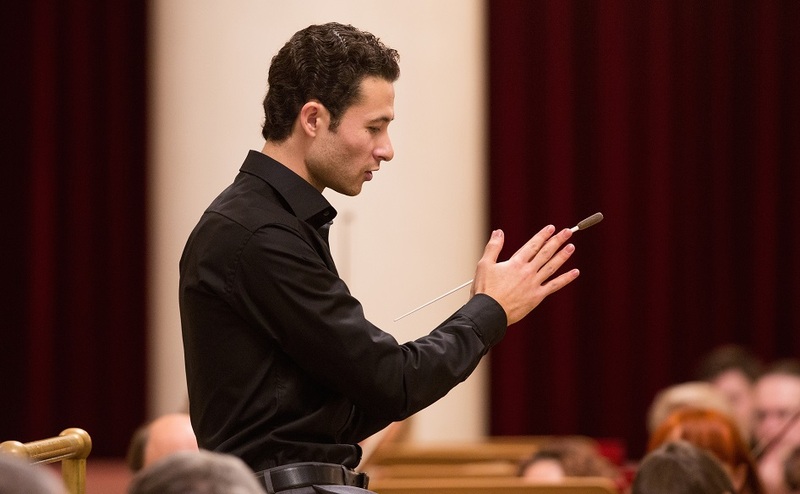 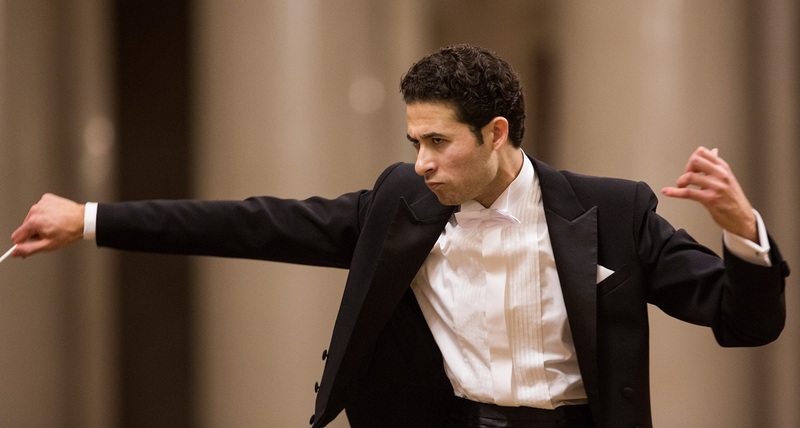 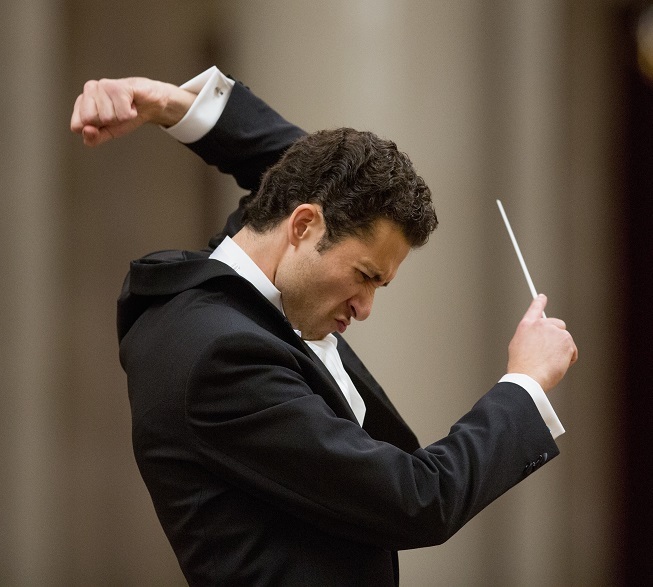 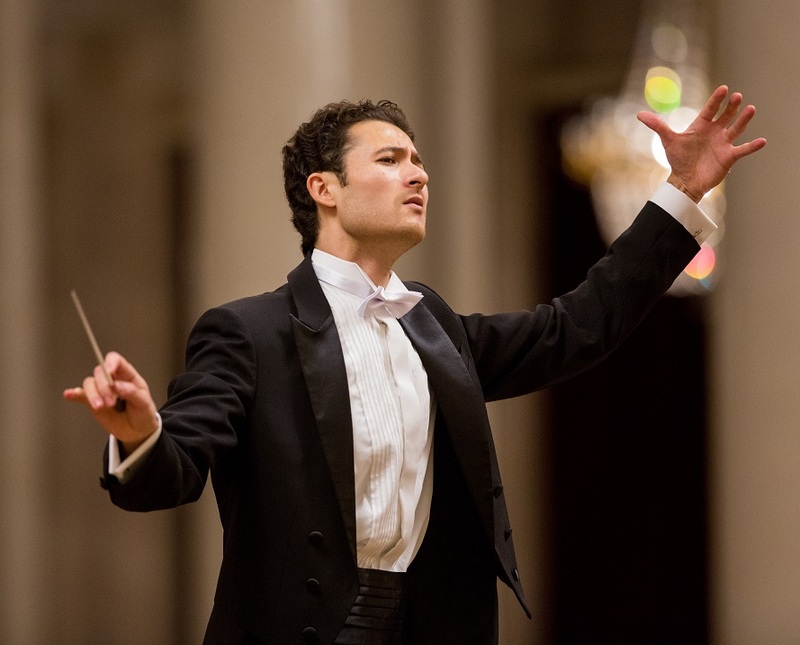 Born into a family of musicians, Dimitris Botinis graduated from the Conservatory of Patras as a violinist, and at the age of fourteen began to study conducting under the guidance of his father, as well as attending master-classes under Yuri Simonov in Hungary. 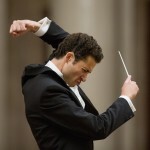 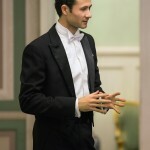 He continued his studies with Simonov at the Rimsky-Korsakov State Conservatoire in St Petersburg, graduating in 2011.